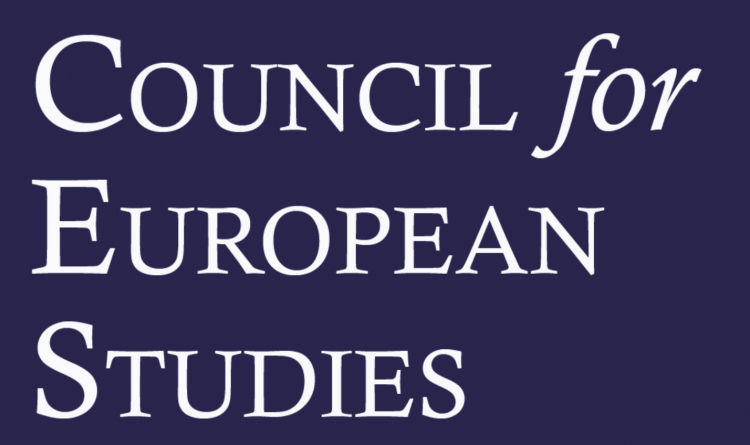 On March 28-30, Cecilia Rizcallah and Sarah Ganty will be presenting a paper at the 25th International Conference of Europeanists in Chicago organised by the Council for European Studies (Columbia University). The panel in which they both intervene is entitled ” Integration in Crisis? The Common European Asylum System at the Crossroads”. The refugee “crisis” and its aftermath have reaffirmed doubts regarding governments’ and policymakers’ capacity to design and implement successful immigration policies. If anything, the events appear to have deepened already existing divisions within and across European societies. Using an interdisciplinary perspective incorporating insights from law, political science, and sociology, this panel aims to discuss this “crisis” as a watershed moment for both EU solidarity and social integration. More specifically, analysing the burden-sharing between the EU and its Members States as well as between Member States in the context of the Common European Asylum System (CEAS), it will be asked : what is the impact of the refugee “crisis” (or crises in general) on EU solidarity on the one hand, and the integration of the beneficiaries of international protection on the other hand? More information is available on the website of the conference.